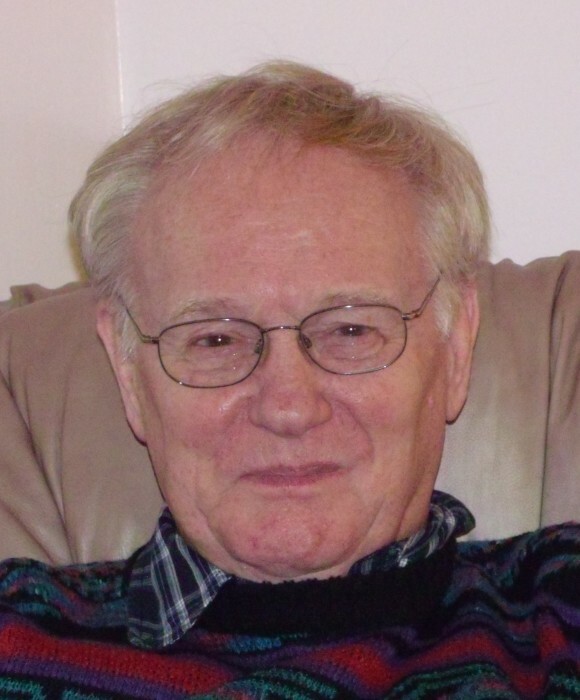 Deane R. Harrier, 79 of Gaylord, passed away Sunday, February 10, 2019 at McLaren Northern Michigan in Petoskey. Born in Alma on October 4, 1939, Deane was the son of Clarence and Louise (Jarvis) Harrier. Surviving is his wife, Julie; his daughters, Cheryl (Jerry) Stiff and Tracy Williams all of Gaylord; grandchildren, Daniel Harrier, Mary Stiff and Jack Stiff III; great-granddaughter, Alpha Harrier; Julie’s son, Tony Guthrie of Gaylord; brothers, Lewis (Arletta) Harrier of Goetzville and Chris (Donna) Harrier of Arizona; sister, Karen (Roland) Joles of Alanson and several nieces, nephews, great-nieces and great-nephews. He was preceded in death by his parents and first wife, Mary Ann who passed away in 2008. For 38 years, Deane worked at Georgia Pacific in Tool Crib. He was an avid hunter and fisherman. He enjoyed playing cards, walking and riding his motorcycle. Most of all, his pride and joy was his family. We will miss Dad’s mischievous sense of humor and his warm smile. But most of all his love and support. Visitation will take place from 4:00 to 7:00 PM Friday, February 15, 2019 at Gaylord Community Funeral Home & Cremation Service. Funeral services will take place 11:00 AM Saturday, February 16, 2019 at the funeral home with Pastor Mark Hoult officiating where the family will visit with friends one hour prior. Burial will take place in the spring at Silver Lake Cemetery in Wolverine. In lieu of flowers, those who wish are asked to consider memorial contributions to the family.